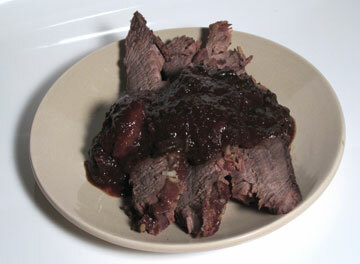 Any Carnivores out there? What was your meat of choice: Lamb, Beef or Veal? For the second night we decided to have a much smaller Seder dinner for us carnivores. We didn’t really read the Haggadah this time, but Micah, my four-year-old insisted that we at least read the basic story as a review. 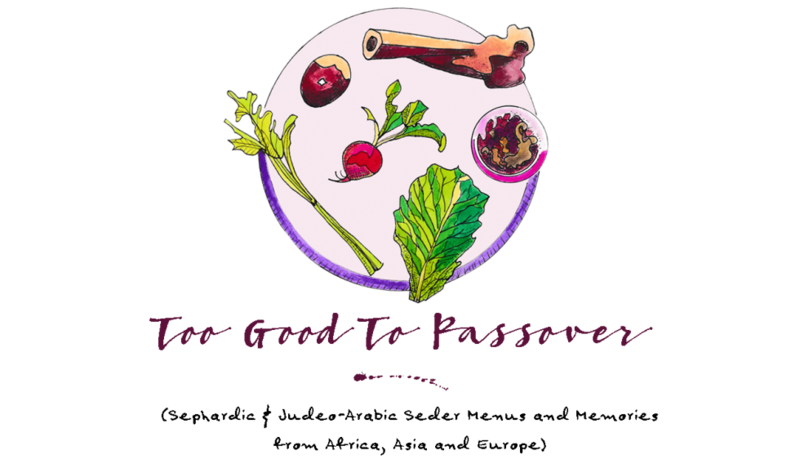 ← My Interview and Passover Demo for the Jewish Daily Forward!